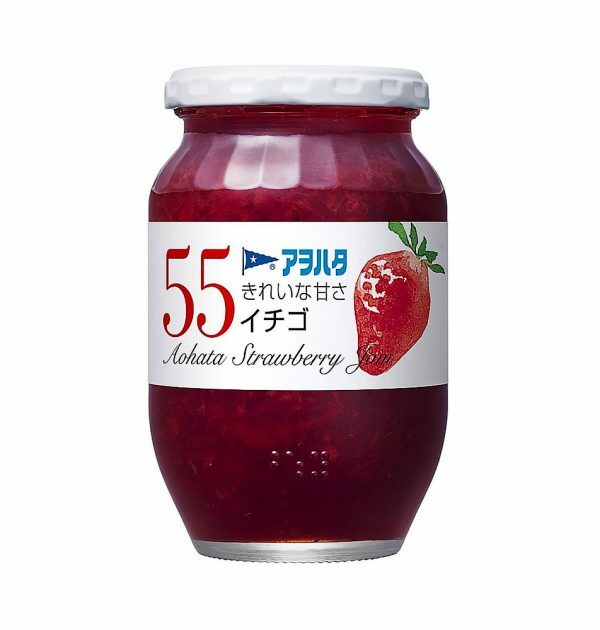 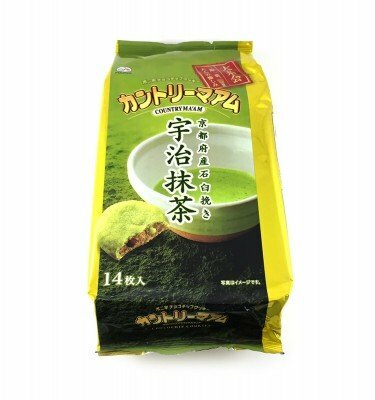 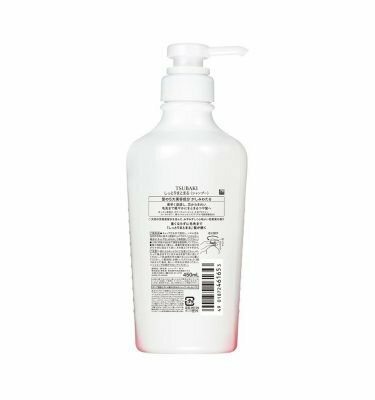 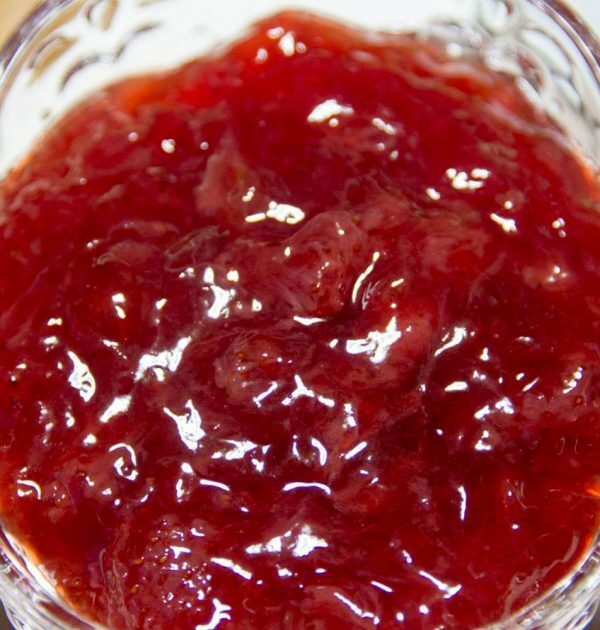 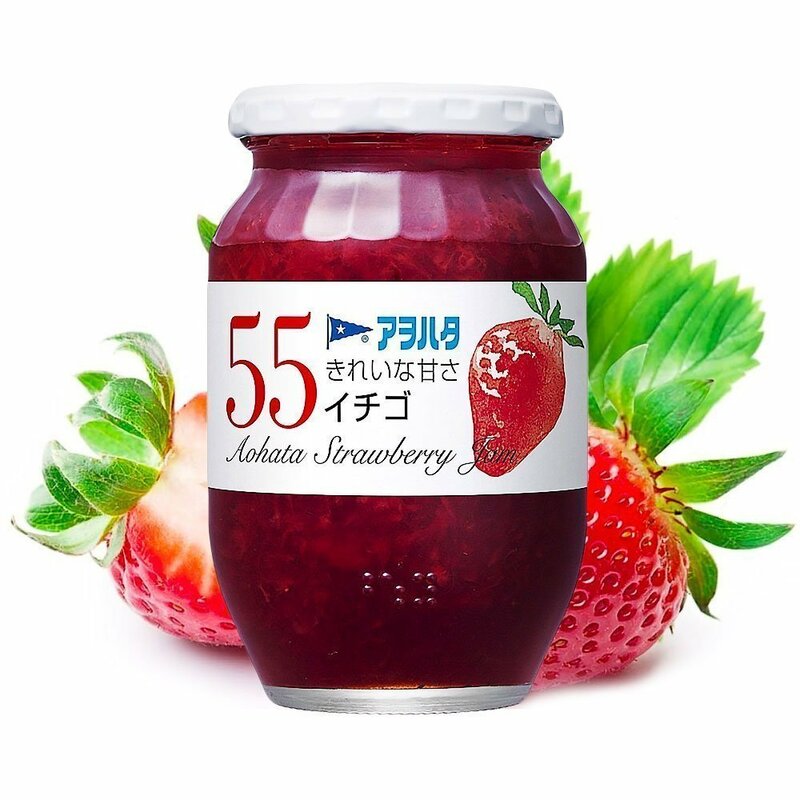 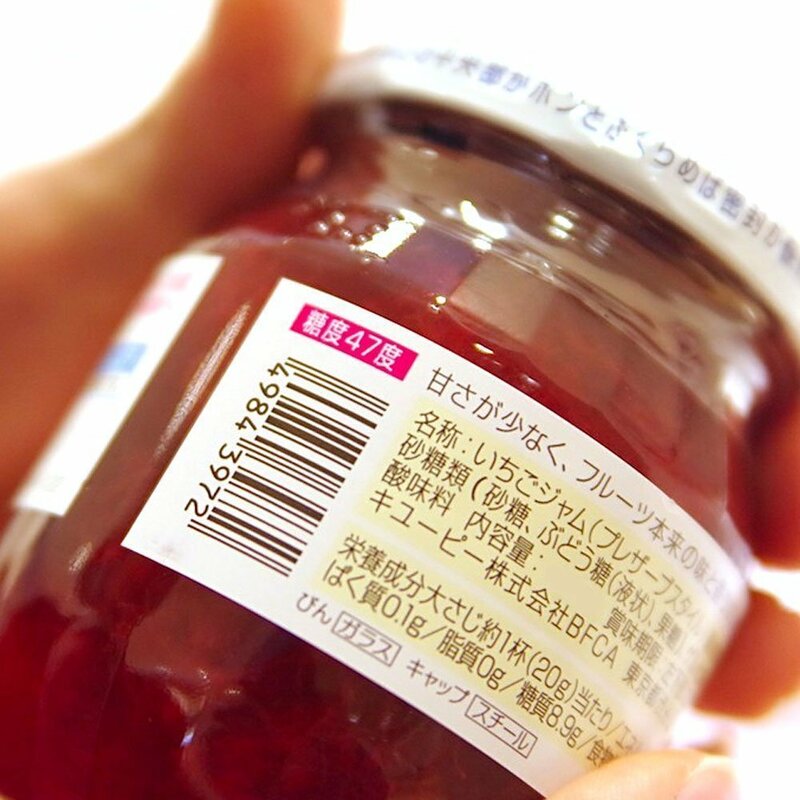 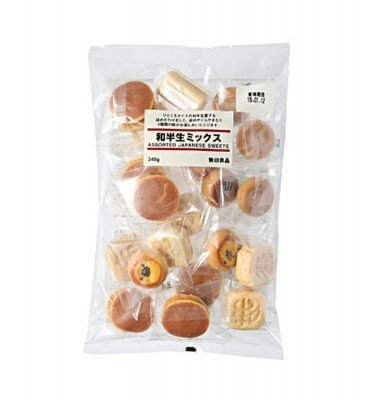 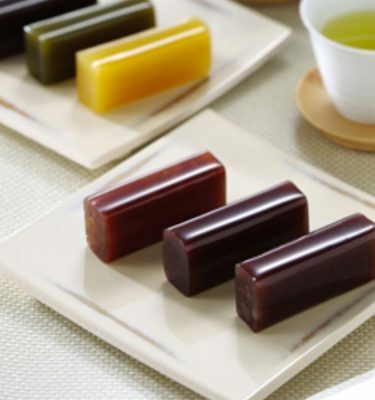 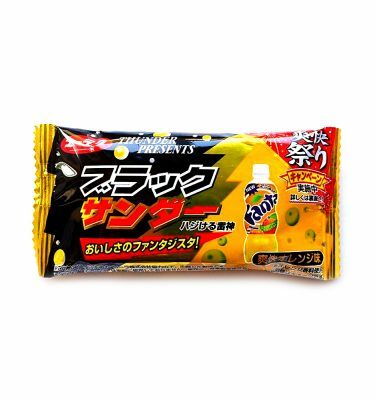 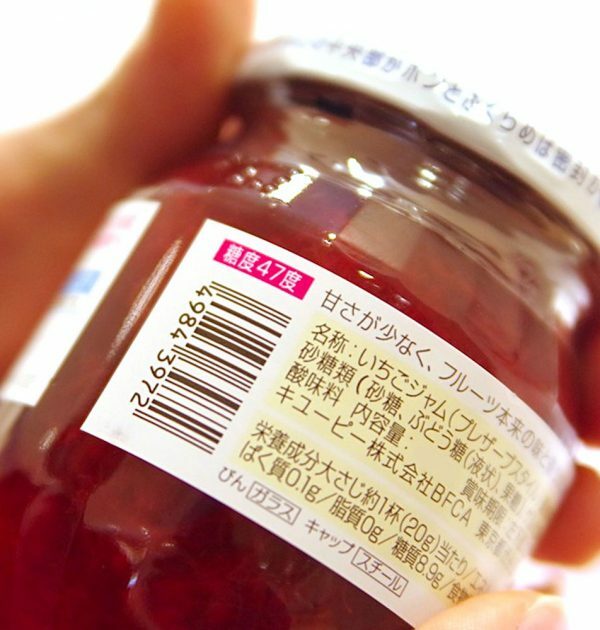 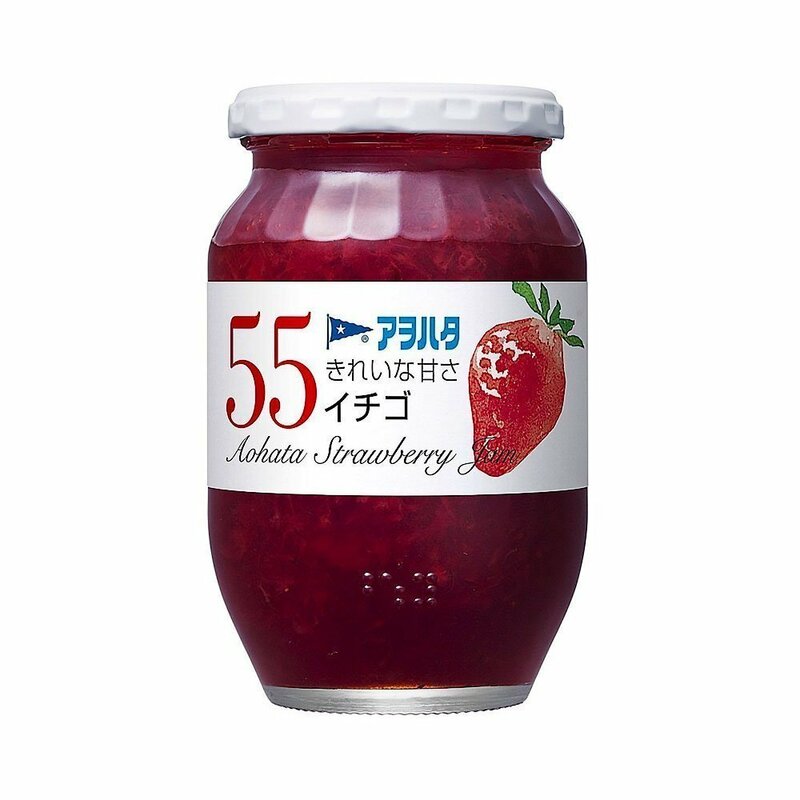 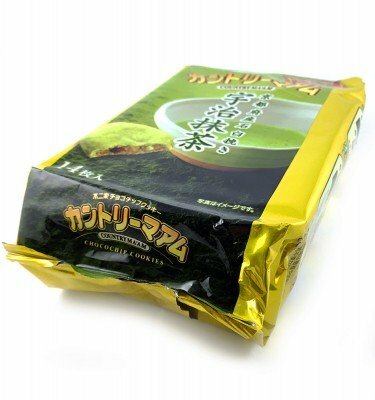 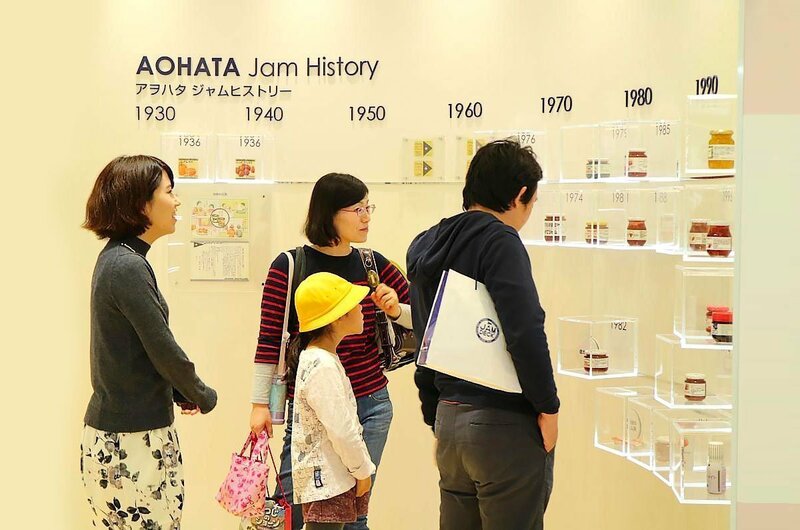 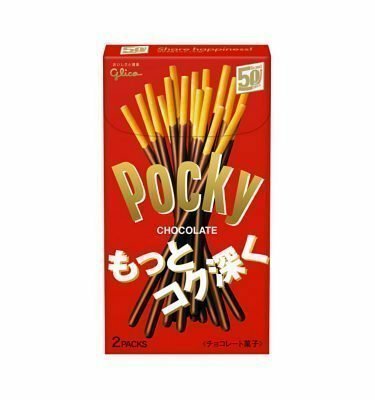 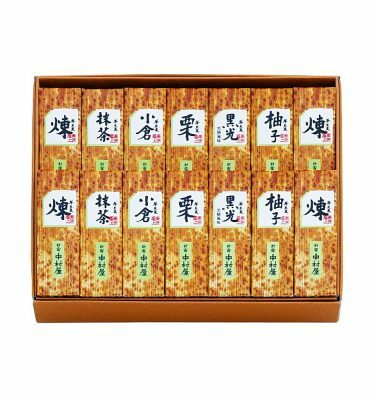 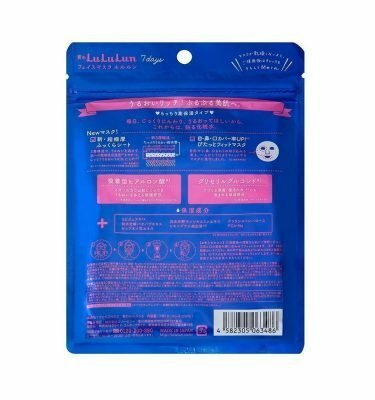 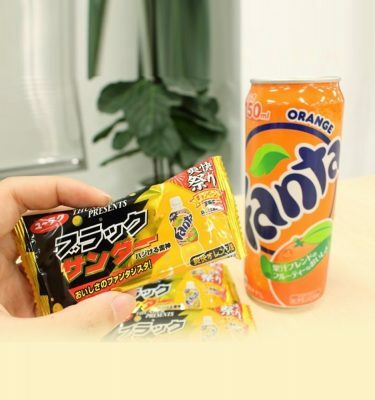 Aohata 55 Strawberry Japanese Jam is the fruit jam that set the standard for low sugar jam in Japan since 1970. 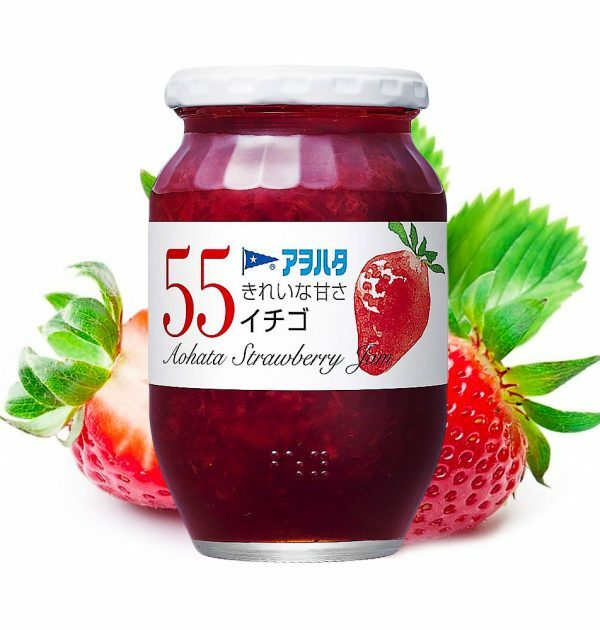 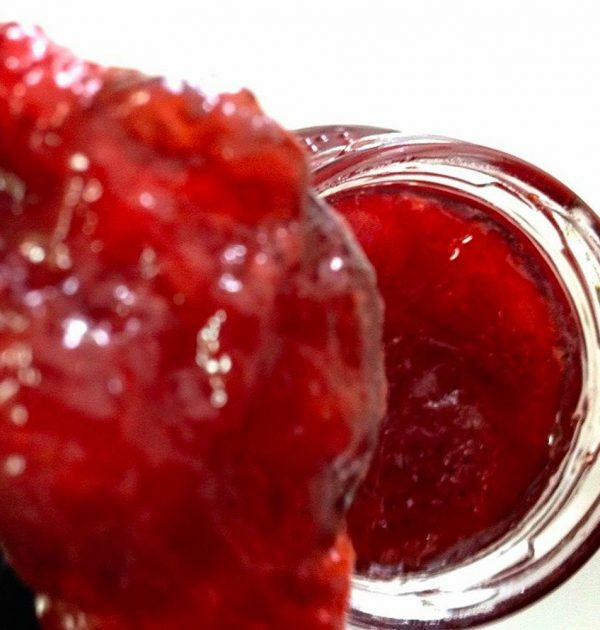 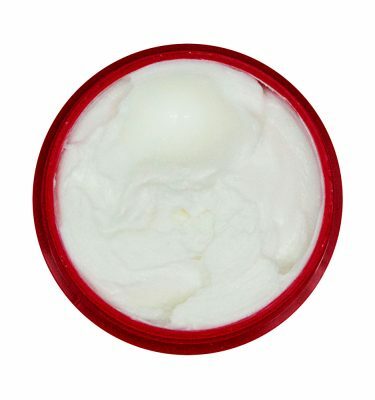 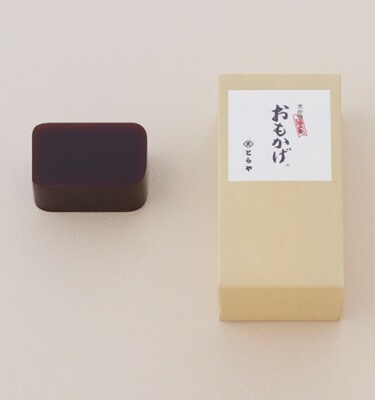 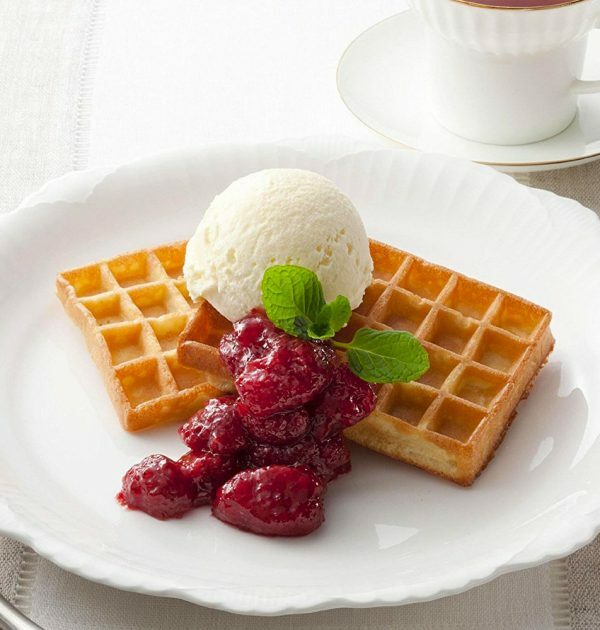 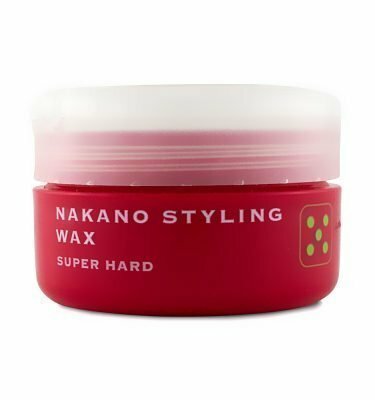 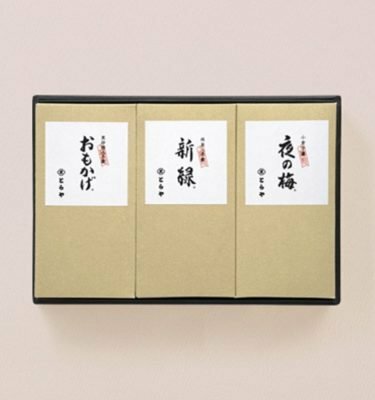 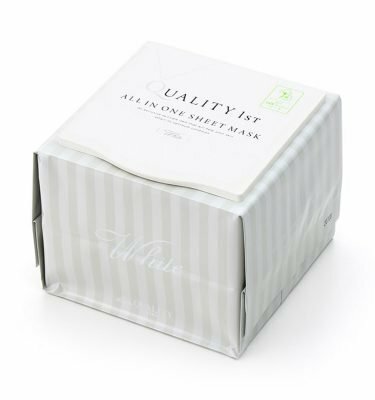 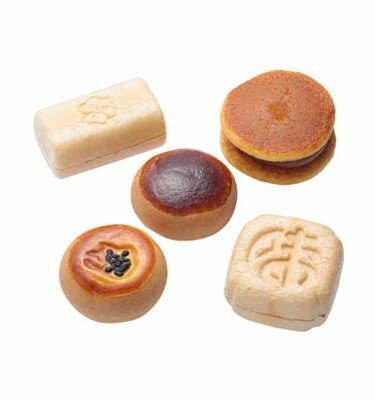 Aohata Strawberry Jam is crafted to bring out natural aromas, textures and flavours out of the fruit. 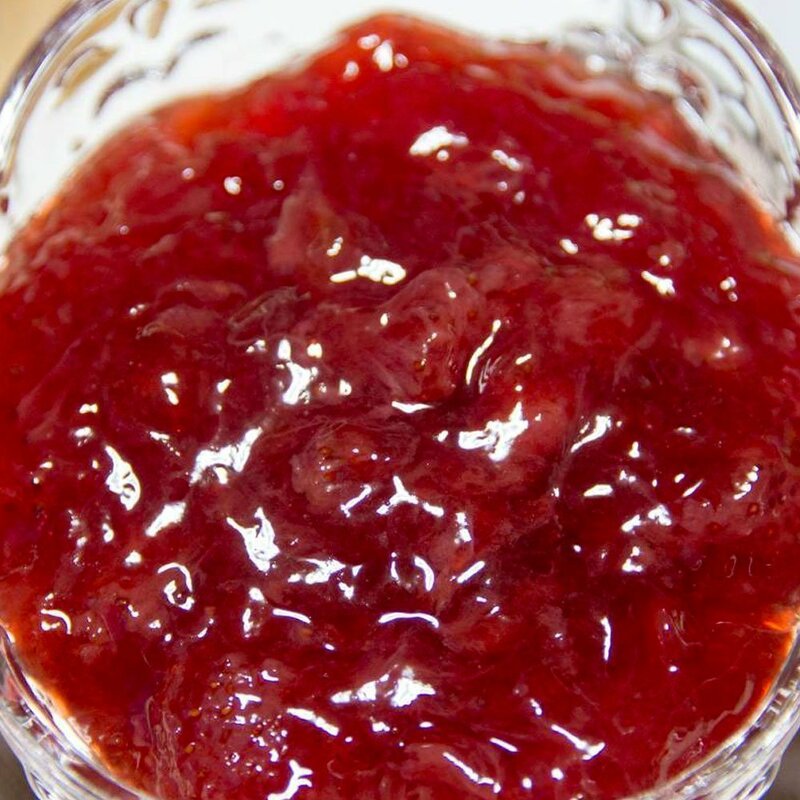 This is a low sugar fruit jam that is suitable for all ages, enjoy it with toasts and a cup of tea.